The debate around the idea of hacking into AIS has been circling for some time. There are now claims made by data providers in the industry trying to dispel the rumours around being able to easily spoof AIS messages. 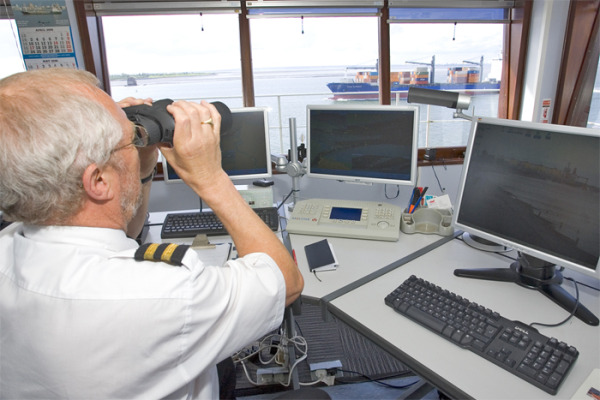 As VTS or (Vessel Traffic Service) relies on traffic knowledge gained through surveillance techniques, up to now it has operated only in coverage of Port or Coastal AIS and Radar. Previously, the lack of surveillance techniques was an obstacle to extend VTS coverage into remote coastal areas and further offshore. By extending VTS, safety of navigation and the maritime environment will benefit from proactive measures to mitigate convergence and bottlenecks as well as better spatial planning for marine traffic.